Our Anneriek literally enjoys the best of both worlds – or rather, the best of both ‘lands’. Born in the Netherlands and now residing in New Zealand – Anneriek has dual citizenship which means she can wear orange, and black & white with equal amounts of nationalistic pride. Anneriek’s an incredibly capable individual. 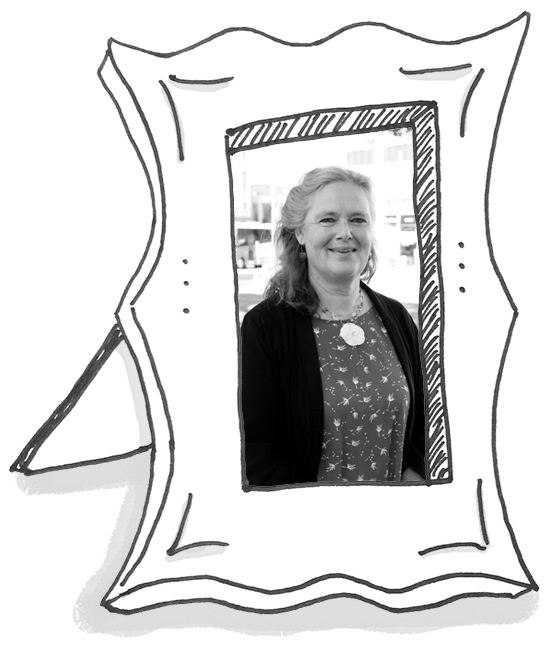 In between juggling a couple of novels at any one time; she’s also our ‘go-to girl’ for well read and well informed answers about all those curly things debtors, payroll and PAYE throw up along the way. When her annual leave entitlement reaches double digits, Anneriek loves nothing more than a quick jaunt back to her place of birth to visit absent friends and family. She’s also well on her way to ticking off the list that is ‘The Great Walks of NZ’. With her wonderful enthusiasm for life and go-get ‘em attitude, we don’t think it’ll be too long before that list is well and truly knocked off.